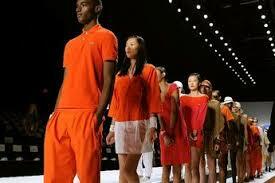 New York City has long been considered the fashion capital of the world. Long before styles filter to streets around the world, the fashionable men and women of this iconic city are parading these styles on the catwalk that is the streets of New York. Fifth Avenue is now iconic for having flagship stores of some of the most famous luxury stores in the world. There are also high-end department stores like Barneys and Bergd off Goodman, which have been around since the 1800s, to choose from. Parisian women are said to be some of the most fashionable in the world and it’s easy to see why. 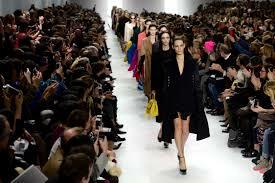 Paris Fashion Week, which is held bi-annually, is a citywide affair that everyone looks forward to eagerly. It draws the who’s-who from all over the world and showcases some of the biggest talents in the fashion industry the world over. The Champs-Elysees, Paris’s answer to Fifth Avenue, is a dream-come-true for fashion enthusiasts. This is where the flagship stores of Christian Dior, Louis Vuitton and others, are located. Read More - Popular Fashion Statements You May Seek To Get Some Inspiration! 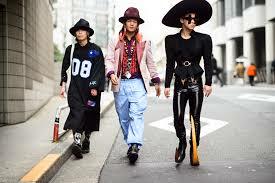 Tokyo represents the future – quirky fashion choices, laced with edginess – think leather skirts with neon LED lights. It has a unique style that no other city in the world is ever able to replicate. Some of the most well respected fashion schools in the world, such as Bunka Fashion College, which have been instrumental in shaping the styles of some of the most important fashion figures in the world, also happen to be in Tokyo. Berlin has a reputation for being a city that takes its art seriously. It is no different when it comes to fashion – Berliners are famous for taking what is considered highbrow and inaccessible and giving it a more local, fun, casual spin. 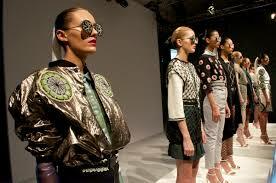 One of the most popular fashion shows here, Bread and Butter, is known exactly for this. The wildly popular StyleNite, another fashion show that calls Berlin home, has made a name for itself in the industry by featuring unconventional models – the disabled, elderly and even those with amputations are welcome here. The philosophy behind StyleNite is to make the fashion industry – which is known for its extreme lack of diversity – be more inclusive. Copenhagen is at the forefront of avant garde fashion. Nordic Bohemian is a style that has been perfected on these streets, and provides inspiration to fashionistas in other cities around the world. 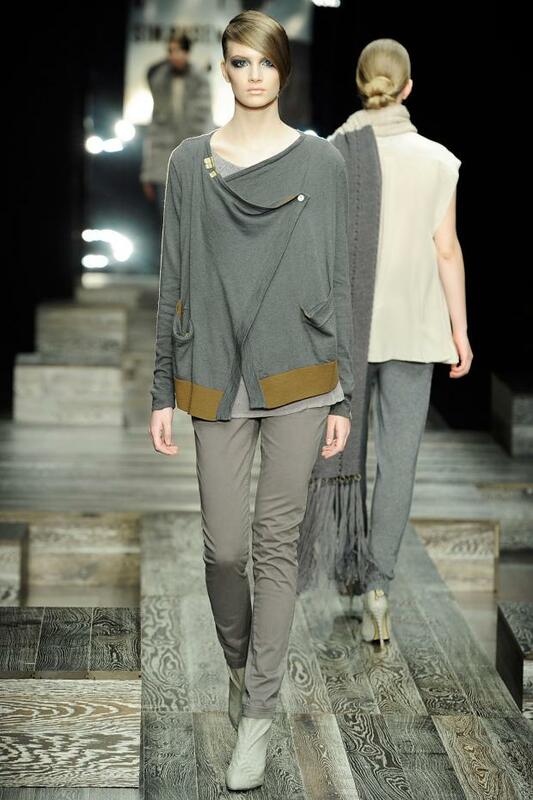 Brands that are taking this edgy, sleek style around the world are Baum und Pferd garten and Mads Norgaard. Sampling the latest trends in New York City has never been easier. In fact, you don’t even have to save up for this one – all you have to do is apply for a vacation loan from the comfort of your living room. India’s most reputable financial institutions, provides vacation loans from 12.6% to 15.6% interest rate. So what are you waiting for? Author Bio: Aman Khanna is an experienced e-commerce and fashion. He is well known for his ability to foretell the market trends. He has worked extensively in the fashion sector and has been dealing with the entire range of fashion through vacation loan. He has been dealing with a host of reputed clients associated with the fashion industry. He has an MBA in fashion management from a reputed University. He regularly delivers seminars on lean fashion management, intersection of fashion. Aman has also amassed a great name for himself as a blogger.